Home » Hairstyles » Products and Tips to Achieve the Best Curls! The time to embrace your curls and waves is here! 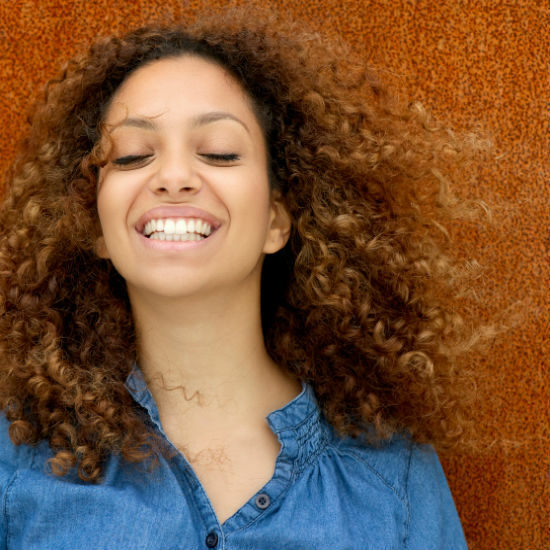 Curly girls are having their hair envy moment, but as many of you know, your curls seems to have a mind of their own! We've got the latest tips and innovative hair care and styling product recommendations to help you get healthy looking locks! Understand the product is not an option, it's a necessity! Apply product properly- make sure you section your hair, start at the bottom and layer the product to the top. Deep Condition once a week- this is essential for healthy, happy curls! Limit heat applies to your hair- heat pulls out moisture and causes damage/breakage. Shampoo hair daily- this can lead to loss of moisture and the dreaded frizz! Dry curls with a towel- this ruffles up the cuticle causing frizz. Use a microfiber towel or t-shirt instead. Brush or comb curls- only exception is when wet, with a conditioner/detangler and start from the bottom by working your way to the root. Over-handle dry curls- touching dry curls leads to frizz. Prepare your curls with Redken Curvaceous Cream Shampoo. The low lathering formula gently cleanses without removing natural oils and provides extra moisture when left on longer. Follow with Redken Curaceous Conditioner Leave In Rinse Out. We love these products since it can be used as a rinse-out conditioner or left in the hair for more conditioning and curl definition. Products are a curls best friend! When it comes to styling curls, we recommend you try a styling product cocktail to get double benefit. Simply blend or layer in Redken Frizz Dismiss Instant Deflate 30 with Redken Curvaceous Ringlet. This combo will lock in moisture, provides added heat protection, shine and frizz control. To extend your curls on a no shampoo day, mist Redken Pillow Proof Blow Dry Two Day Extender on the root area to absorb any excess oil that may appear. For curl management on the go, try Redken Frizz Dismiss Smooth Force 20 which can be spritzed on wet or dry curls throughout the day to help eliminate frizz. For more advice on how to get the most out of your curls, talk to your Hair Cuttery stylist about the haircut and in-salon treatments that work best for your curls. 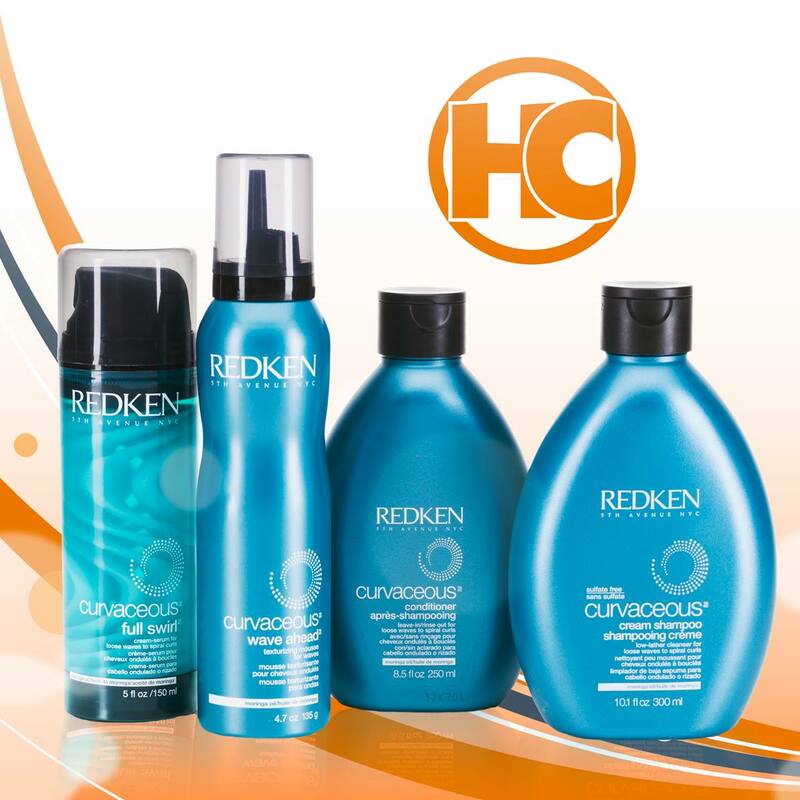 You can find all the Redken hair care and styling products featured in this blog post at your local Hair Cuttery.